Here’s your Monday memo — some quick hits to start the week …. > WKMG’s traffic reporter tryout stunt is today from 9 a.m. to 3 p.m. at the Local 6 studios on John Young Parkway. During First News, WKMG reported that one woman was already in line by 4 a.m. (Why?) In addition to not needing any experience, from the guidelines posted on the Loca6.com, it sounds like WKMG is really just looking for a prop comic. For example, from the station’s FAQs: "What should I wear? Whatever you feel projects your personality. Can I bring props? Yes! Anything that help us understand who you are trying to sell." Maybe WKMG is secretly hoping to hire Gallagher to do traffic in the mornings? > Former WFTV weather producer and now WPBF-ABC 25 meteorologist Eric Burris was filling in with the weather on WESH Weather Plus over the weekend. 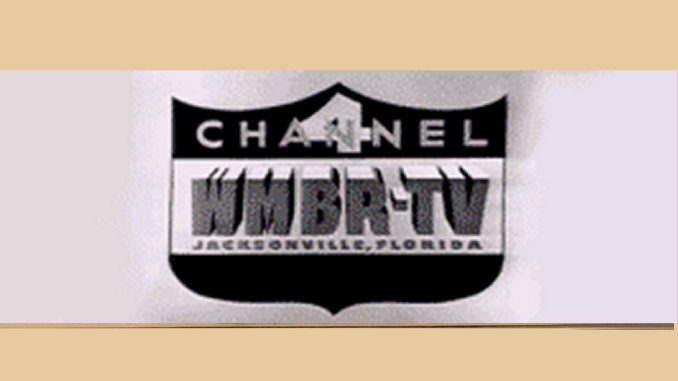 Both WESH and WPBF are owned by Hearst-Argyle. Folks who saw him and e-mailed me gave the Orlando native a big thumbs-up. > We told you last week about how a WFTV crew was pushed around by an angry businessman in Ocala, and how WFTV planned to file an incident report with the Marion County Sheriff’s Office. The station apparently did, according to the Ocala Star-Banner. > An interesting and admirable experiment in TV news is taking place down in Southwest Florida. WFTX-Fox 4 in Fort Myers is creating a "Viewer Bill of Rights" for its news coverage. Among the items in the "Bill of Rights," is the Right to Responsible Newscasts and Promotions: "Fox 4 will keep it real. While our presentation style will be conversational, we will avoid sensationalism. We will deliver the content that we promise. We will explain our values, but will not indulge in empty bragging." I assume that also includes not indulging in a no-experience-needed traffic reporter tryout during sweeps?